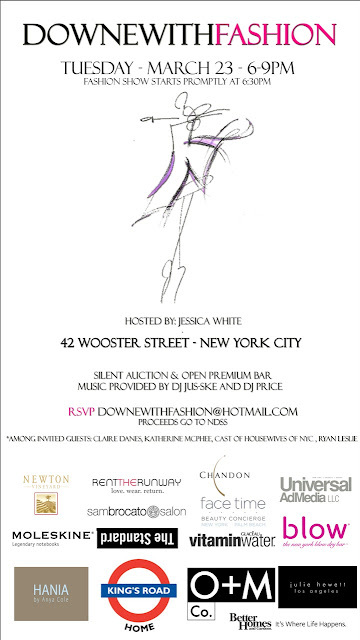 I cordially invite you to the first annual event of DOWNEWITHFASHION. On this day, we will honor an amazing man who lost his battle to cancer, my uncle Cono D’Alto. The Cono D’Alto Foundation and NDSS have chosen 12 young women with Down syndrome and will give them the opportunity to experience a complete day of fashion. The young women will get the full VIP treatment: professional hair and makeup, manicures, personal styling at The Sam Brocato Salon. To follow, the young women, together with guest models, will walk the runway showcasing HANIA at Kings Road Home.